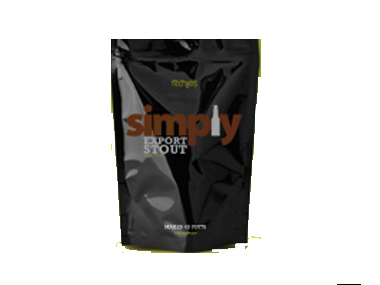 Our independent Homebrew Shop sells Beer Kits & Cider Kits in the UK and posts out orders to customers in England, Wales, Scotland and Northern-Ireland. 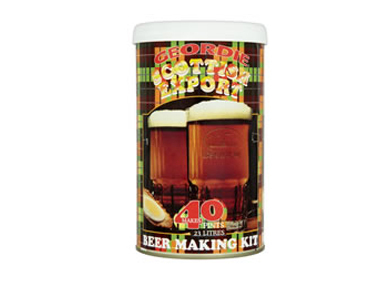 You can safely buy genuine Beer Kits & Cider Kits from the Stirling Homebrew Shop. 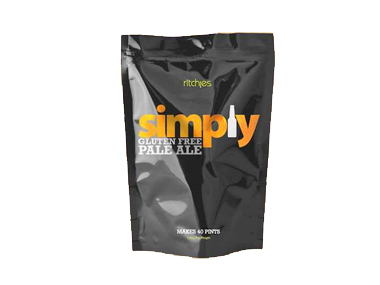 In stock: 2 Collect only! 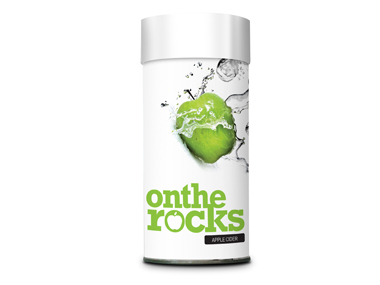 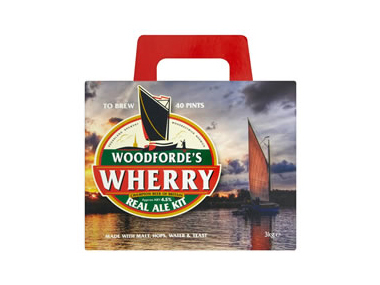 Download the Beer Kits & Cider Kits stock list as PDF. 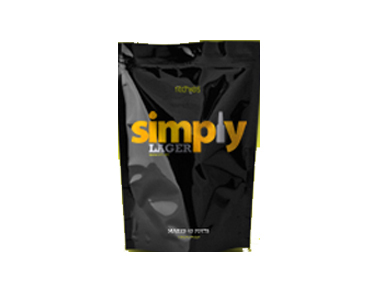 Buy beer kits, cider kits and lager kits from our shop in Stirling, Scotland, UK.. 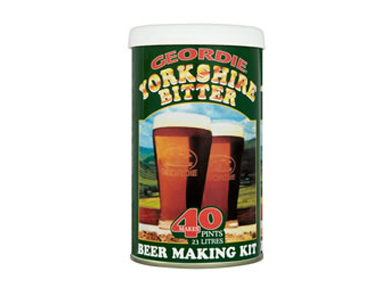 The Stirling Homebrew Shop UK has been selling real Beer Kits & Cider Kits from genuine brands like: Simply, On the Rocks, Geordie, Woodfordes, Brewferm, etc to customers in England, Wales, Scotland and Northern-Ireland since 1976. 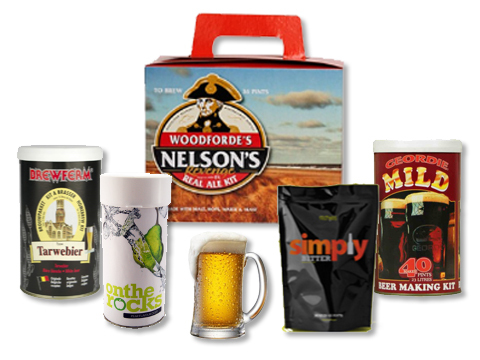 Looking to buy genuine Beer Kits & Cider Kits safely from an Online Homebrew Shop in the UK? 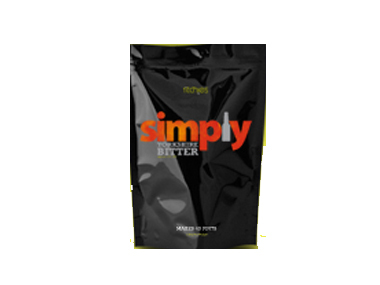 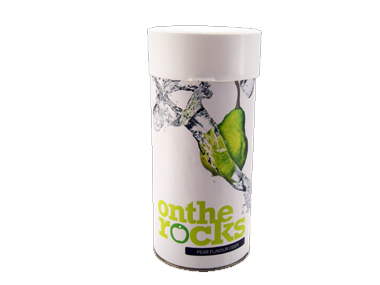 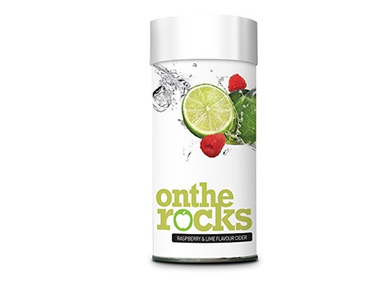 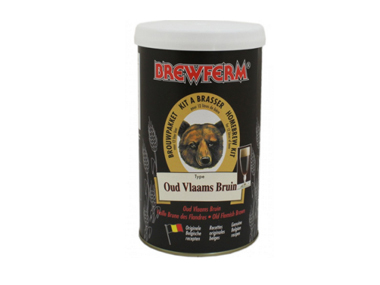 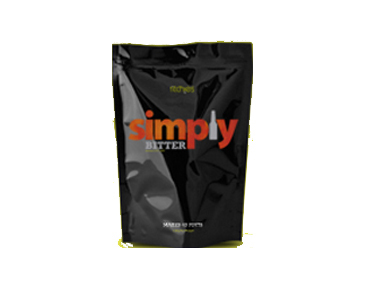 We sell genuine brands and high quality home brewing products to customers in England, Wales, Scotland and Northern-Ireland. 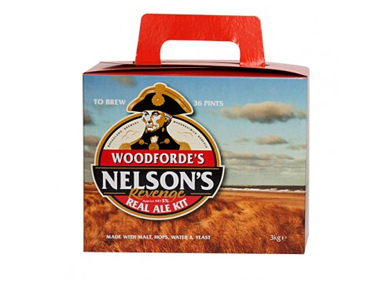 Our wide variety of Beer Kits & Cider Kits products include: Geordie Mild Beer Kit, Simply Lager 40 pints, Geordie Scottish Export Kit, Woodforde Nelson's Revenge 40 pints, Simply Yorkshire Bitter 40 pints, Simply Gluten Free Ale 40 pints, Simply Export Stout 40 pints, Simply Bitter 40 pints, Brewferm Wheat Beer Kit, Raspberry & Lime Cider Kit, Pear Cider Kit 40 pints, Apple Cider Kit 40 pints, Woodforde Wherry 40 pints, Geordie Yorkshire Bitter Kit, Brewferm Oud Bruin Beer Kit, etc. 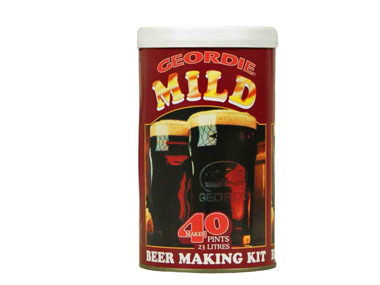 Beer Kits & Cider Kits - Buy beer kits, cider kits and lager kits from our shop in Stirling, Scotland, UK. 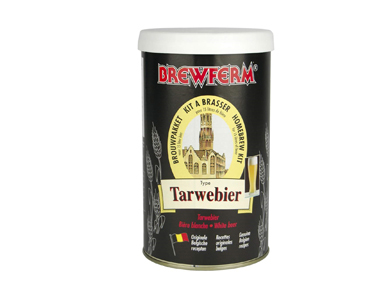 in Homebrew and Online Shop.